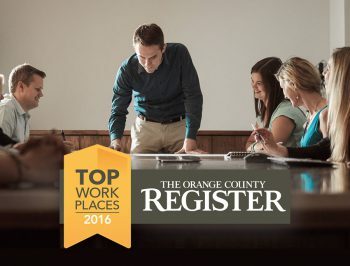 TAIT is excited to announce our rank as one of the Orange County Register’s Top 140 Workplaces in Orange County for 2017! 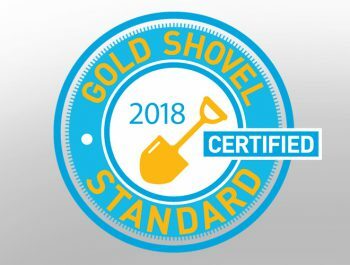 Having ranked in 2016 with so many admirable work places throughout the county, we are proud to be counted among them once again. 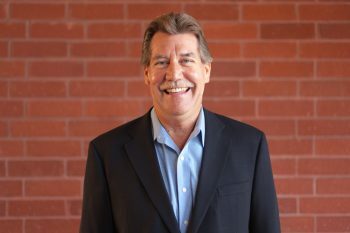 We are especially thankful for our associates who continue to help make TAIT the best it can be. 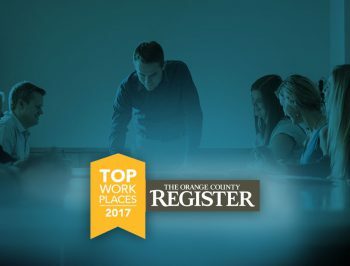 The Orange County Register’s ranking and overall results are showcased in the Top Workplaces special section, published in the Register on December 8, 2017. 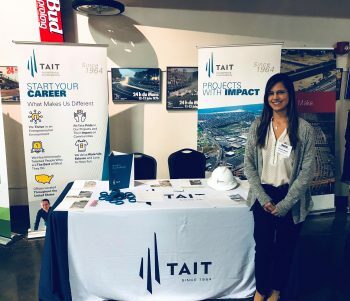 TAIT Project Engineer Daniela Malott, PE, attended the American Society of Civil Engineers (ASCE) 2017 History and Heritage Student Night, an iconic event that ASCE’s Orange County Branch holds every year. The gathering provides college students with an opportunity to meet engineering professionals and discuss their career vision and goals.